New to eCare? 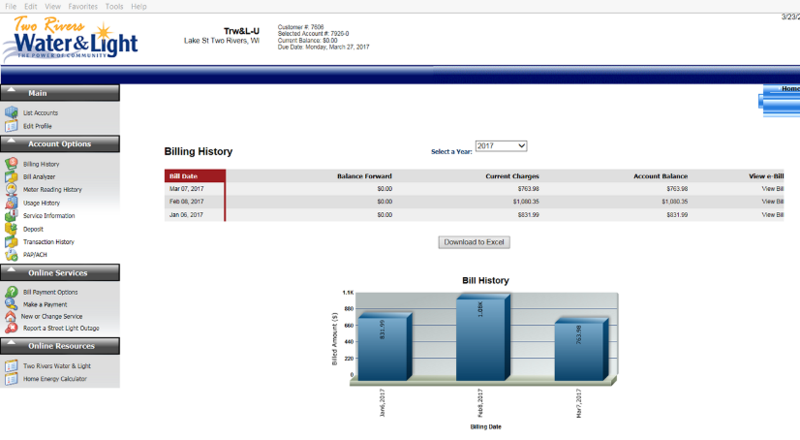 Please have your utility bill handy when setting up a login. Be sure to type your name and account number as shown on your bill.